You can contact us via email at hello@justinelement.com, facebook, or through this contact form and we'd be happy to discuss our services with you. Availability runs thin so contact us as soon as you can. Happy Form Filling and we'll talk to you soon. Enter your email below to get notifications of blog updates. 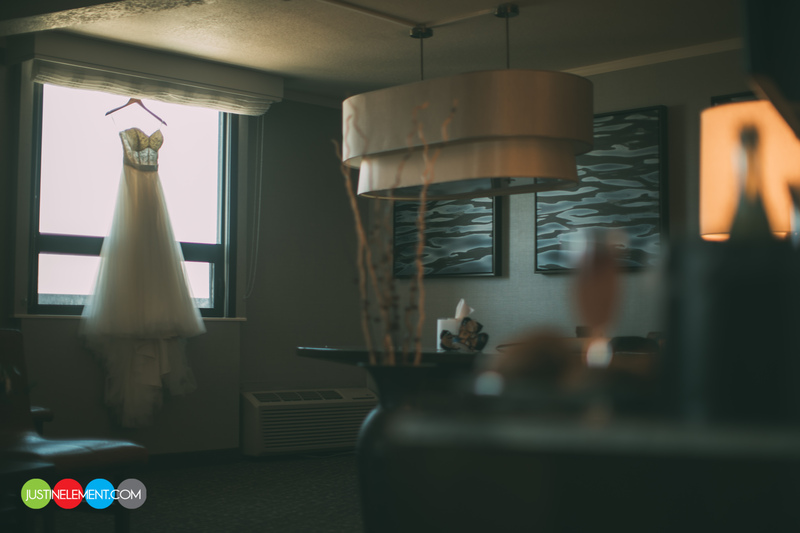 Pumping out the weddings from the last couple months, here’s Chloe and Brian’s photos we did in Long Beach with our video team. Loved shooting with Chloe and Brian and their friends and family, everyone was incredibly welcoming and easy to work with, just the way we love it. Thanks for having us out guys, please enjoy!